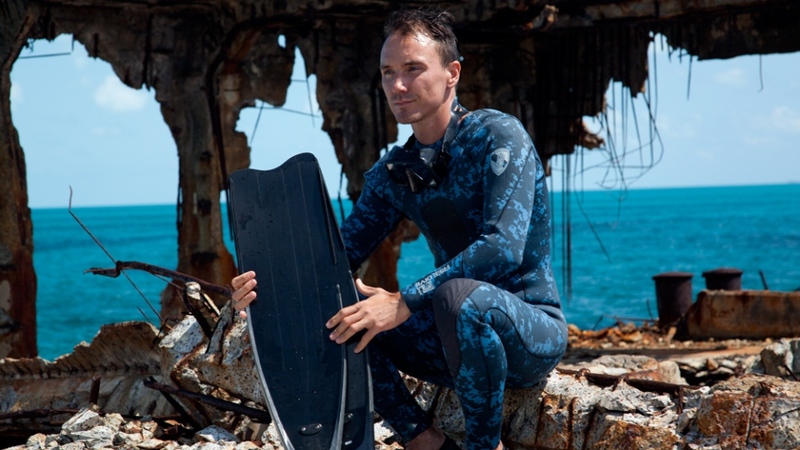 After starting to work on our story about how Rob Stewart’s family and friends had completed his film, “Sharkwater Extinction,” in the aftermath of his death, it quickly became evident how deeply his influence and loss has been felt. And not only by those closest to Stewart — including his parents , Brian Stewart and Sandra Campbell — who undertook the difficult and emotional task of overseeing the edit for the film after his tragic diving incident in January, 2017. 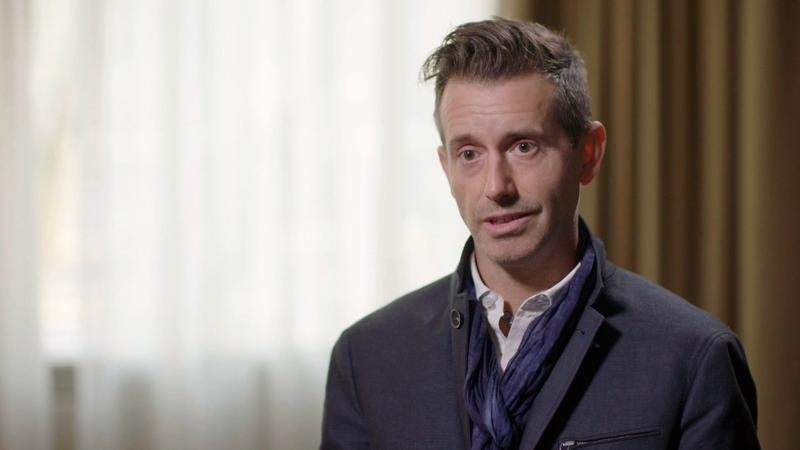 “To see your son on the screen every day and talking back to you, it’s like he’s there. And then the hardest part is when you turn the screen off and you know he’s gone,” said Brian Stewart, in an interview with W5’s Kevin Newman. An acclaimed Canadian filmmaker and shark conservationist, Stewart changed the way much of the world perceives sharks. His films reached international audiences and forcefully argued that sharks have been unfairly characterized as human killers and instead require protection from humanity. As Stewart’s voice-over intones in "Sharkwater Extinction," "450 million years of shark presence on Earth has been decimated in 30 years — their population decreased by 90 per cent." Stewart’s message of shark conservation also stemmed from a concern over human survival. He theorized that decimating populations of the oceans’ apex predators would lead to an explosion in fish populations– putting phytoplankton, responsible for much of the world’s oxygen supply, at risk. In his first film, “Sharkwater” (2006), Stewart exposed the brutal shark fin trade. At that time, sharks were being mercilessly butchered — almost solely for their fins, to be used primarily in shark fin soup — a Chinese delicacy. “Sharkwater” was an international sensation. It influenced bans and restrictions on shark fins in more than 90 countries and galvanized support for shark conservation. Julie Andersen was a successful marketing executive, when a viewing of “Sharkwater” with Stewart in attendance, changed her life and career path. “I was absolutely blown away, not just by the movie, but by this director who was this young, exuberant, passionate, amazing human being,” Andersen recalled. “Rob had this presence where he just believed he could change the world, and when you were around him, you believed he could and you believed you could,” she added. “What got us through a lot of this is the emails and messages from friends, and people that Rob never even knew, about how he changed their lives,” said Brian Stewart. 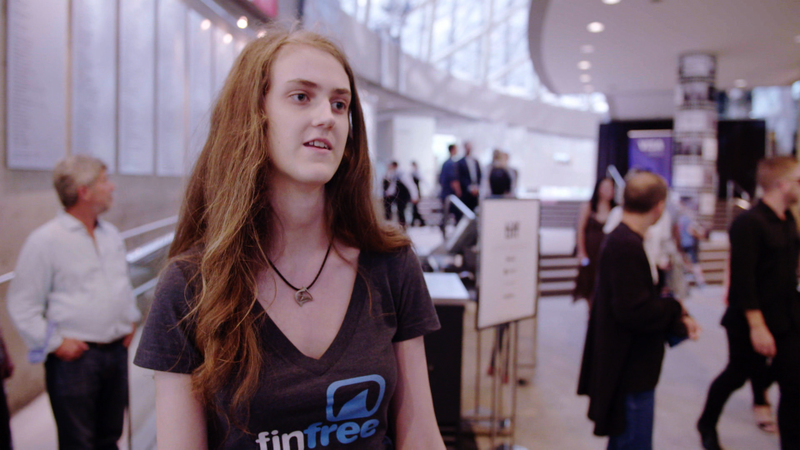 Julia Barnes, 22, attended the world premiere of “Sharkwater Extinction” at the 2018 Toronto International Film Festival. 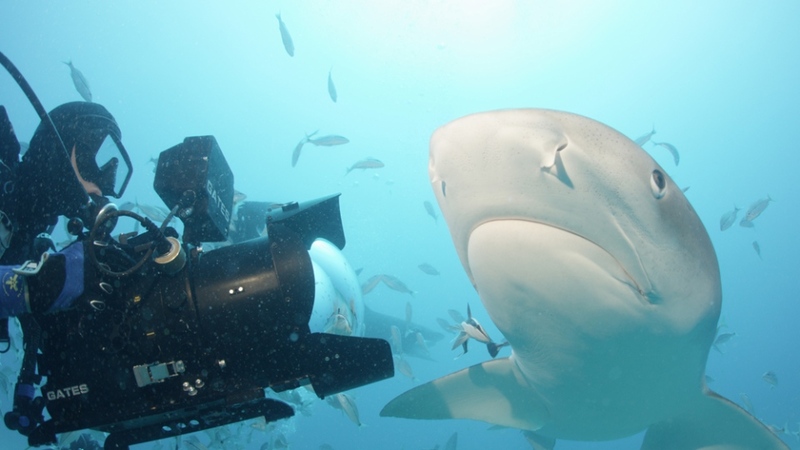 Barnes was just 13 when she first saw “Sharkwater” at school. “Rob is really a huge inspiration for me. He completely altered the course of my life,” Barnes said. 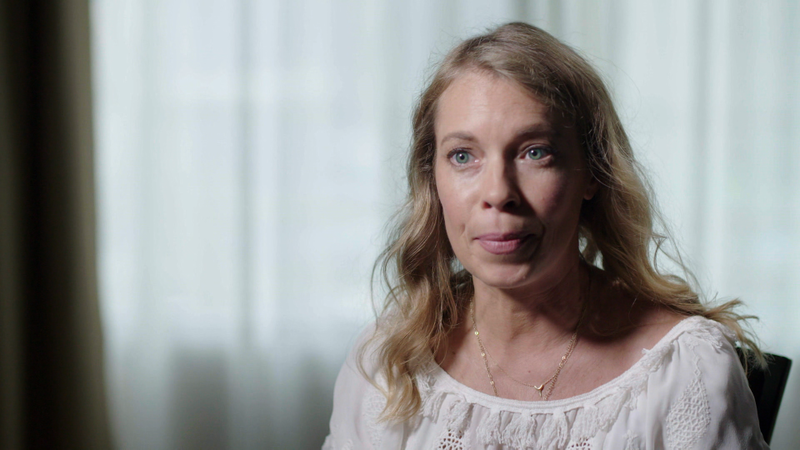 She was so motivated that Barnes directed her own feature documentary about ocean conservation. “I truly believe that Robbie gave the ultimate sacrifice and gave everything that he had for what he believed in and for what he loved,” Cahill told W5. “Rob would keep on swimming and he’d forge forward and he’d find a way to continue fighting for what he believed in. And I’ll take his example, to the best of all of our abilities,” said Cahill. The example he set led to the effort involving Stewart’s friends, family and creative collaborators — to finish what he could not — and to promote his message of shark conservation. “There wasn’t an option to give up at any point,” said Brian Stewart.